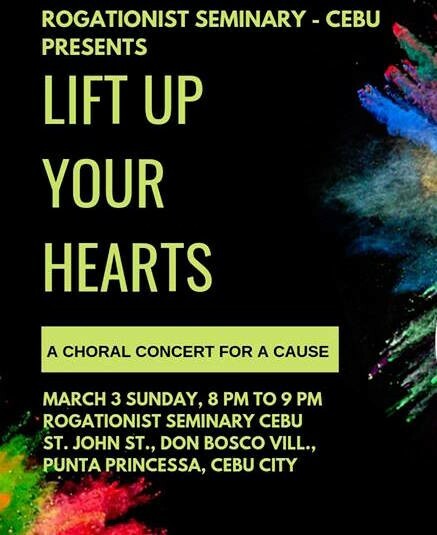 The concert was made possible through the participation and efforts of the Community of the Rogationist Seminary - Cebu, sponsors and performers who made themselves available to be of help to Seminary. 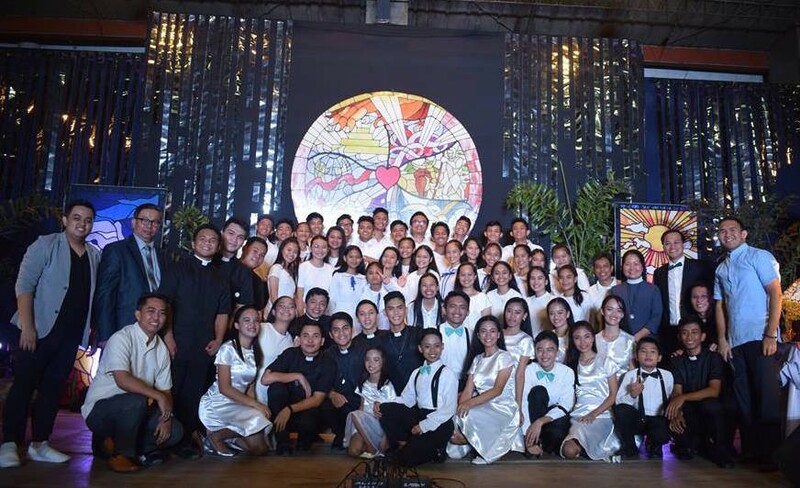 Among the performers were the selected Rogationist seminarians, Sunrise Village Choir, Rev. Fr. 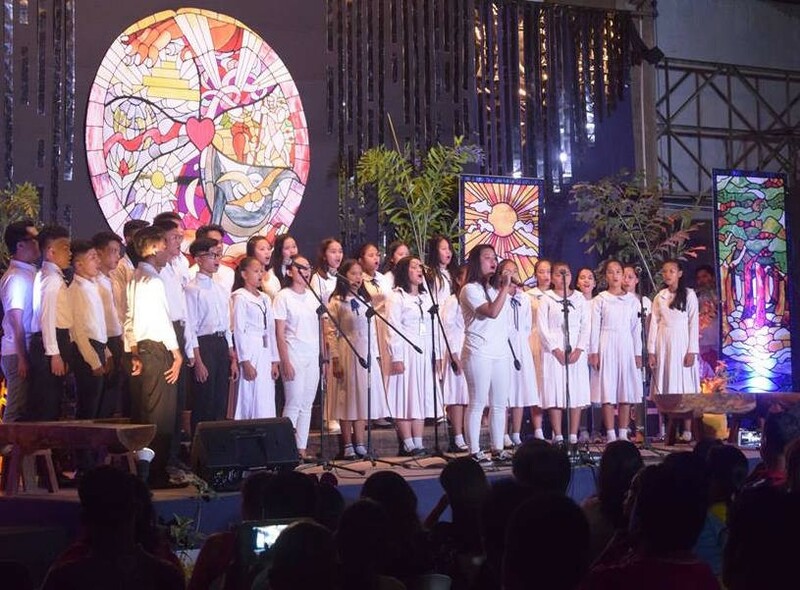 Tirso Alcover, RCJ, Karl Allanic, Renato Sagayno and St. Mary's Academy- Dalaguete Chorale led by Mr. Fritzel Liston. 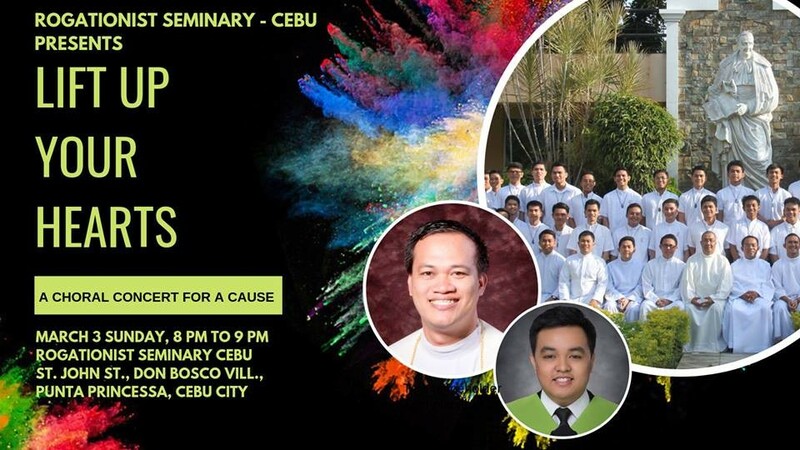 The event held in the full-packed gym of the Seminary was attended by sponsors, friends, supporters and former seminarians. 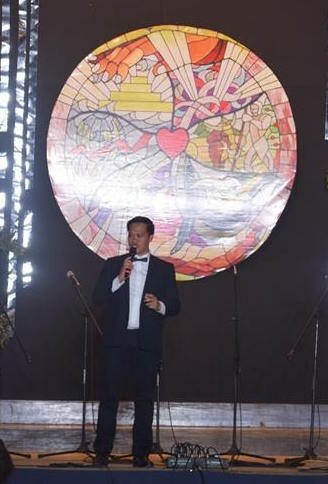 During the concert, Fr. Kristian Irvin Taok, RCJ, Fr. Edgar Dacaldacal, RCJ and Fr. 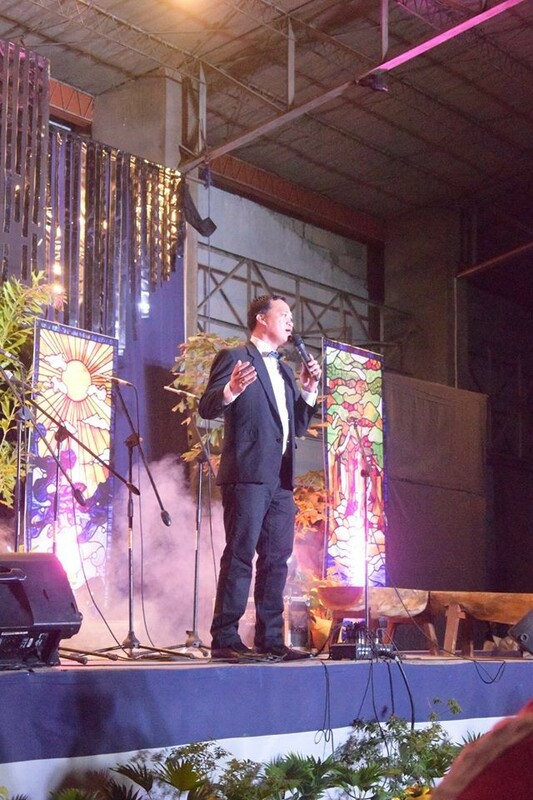 Tirso Alcover, RCJ shared their personal stories of their seminary life.